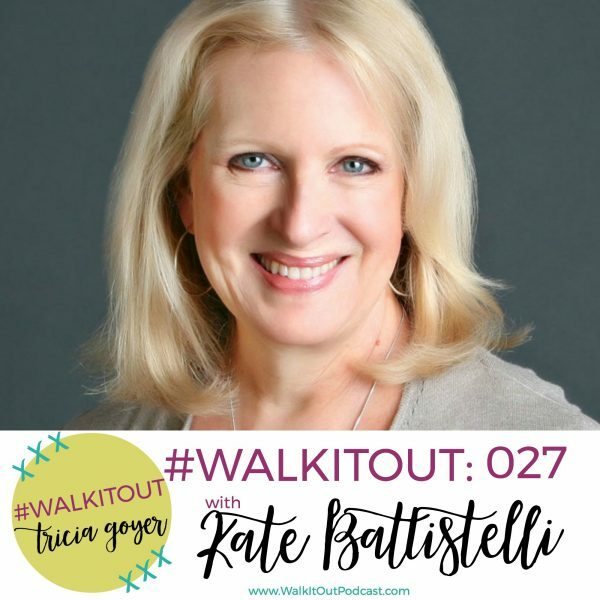 In today’s episode of #WalkItOut Podcast, we’re chatting with Kate Battistelli! I hope you enjoy today’s show. You can listen at WalkItOutPodcast.com or on iTunes! In today’s episode, we’re chatting with Kate Battistelli. If you’re a fan of Christian, contemporary music that last name may sound familiar. Kate is the mother of the amazing, Christian artist, Francesca Battistelli. A professional Broadway actress, Kate had a thriving career when God radically transformed her life, but that doesn’t mean that Kate’s life was easy. During our chat, Kate pours out her heart about pregnancy loss and her questions about the good future God had planned for her and her family, especially how God saw them through when life didn’t look as she thought it would. Yet despite hardships, Kate clung to God, and she now mentors women, urging them to do the same. 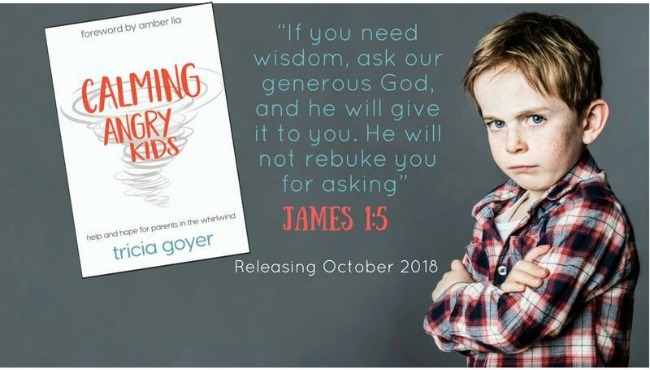 She’s written an amazing book: Growing Great Kids: Partnering with God to Cultivate His Purpose in Your Child’s Life. And in this interview we chat about what Kate’s working on now … an exciting project. My prayer is that from Kate’s story you’ll discover how much your surrender to God really matters. You can listen above or on iTunes! I’d love it if you shared with your friends!